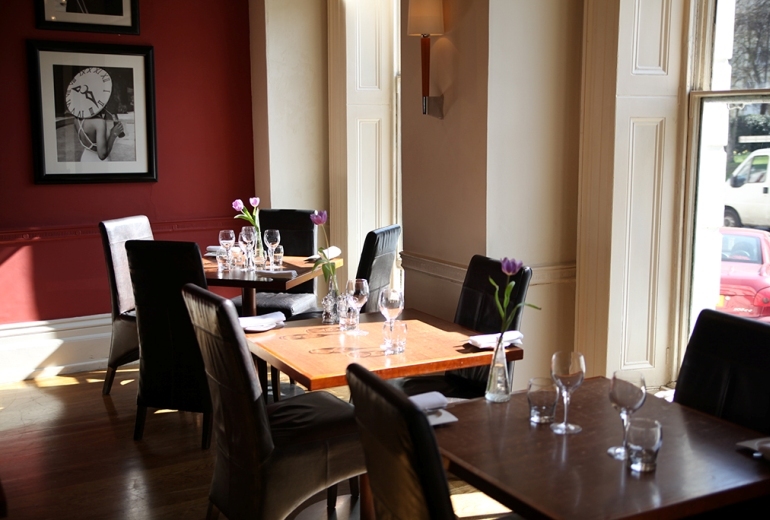 Enjoy a relaxed 3-course Sunday lunch for two people at The George Hotel. A delicious three-course dinner for two people at The George Hotel. Available in January and February 2017. 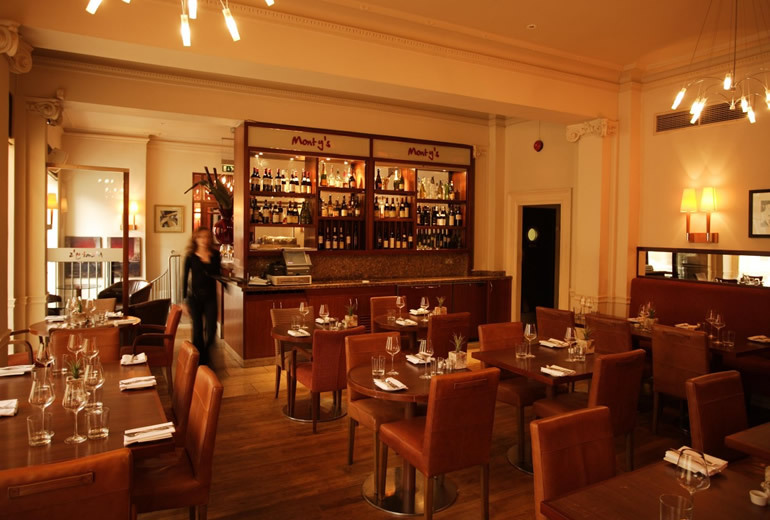 Choose from the full Brasserie menu and just pay a supplement for any main courses over £20.